Design can be intuitive or confusing, even in very basic products. Following are two contrasting examples of products that are clear or complicated in use. A pad of scrapbooking paper doesn’t seem confusing, but this product has already left me frustrated. Each designed piece of paper is glue-bound into the pad. 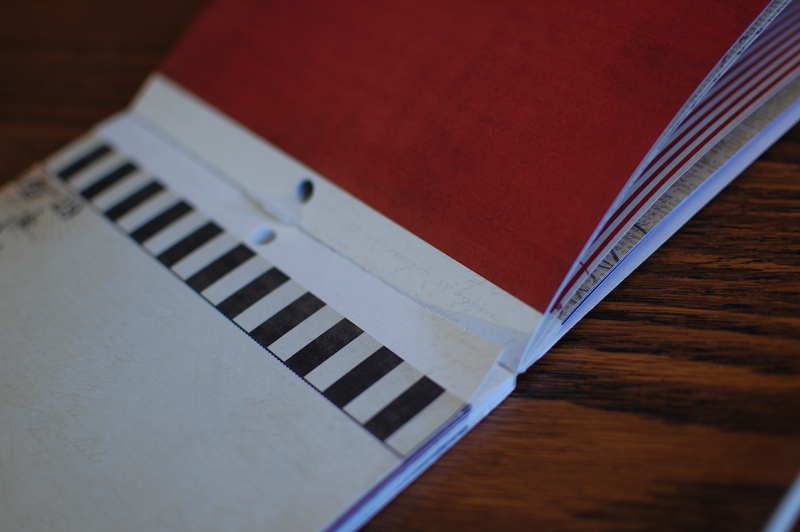 The margin strip at the top is rendered useless for crafts by the hole and the non-matching color, however, the paper is not perforated below the margin, and can only be torn out of the pad at the binding, leaving the white strip attached and needing to be manually cut off. Toothpaste is an essential daily product, and this design simplifies the process of using it. The lid with its smooth, sturdy lip encourages me to flip the lid open with my thumb, the line where the parts of the cap meet show me where it opens, and the hinge indicates the direction and movement of the opening lid. 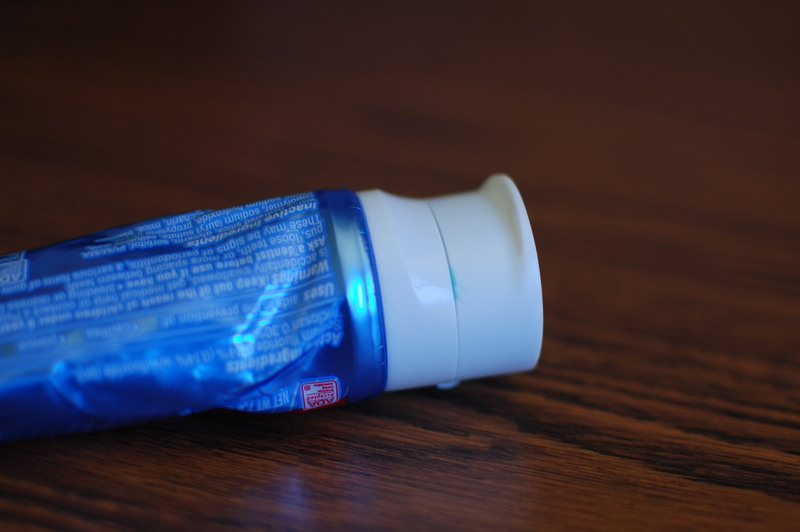 The soft design of the tube means that the extruding of toothpaste is easy, and the process will likely begin someone automatically as I open the lid while grasping the tube.